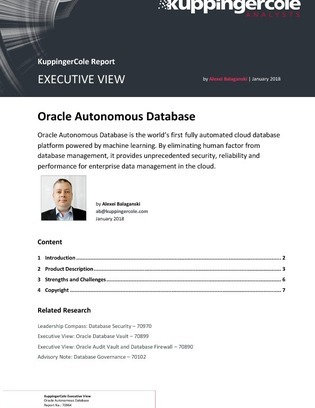 The Oracle Autonomous Database is described as the world’s first self-driving, self-healing and self-securing database that completely replaces human labor with machine learning for all database maintenance tasks. But what exactly does that mean? Database administrators (DBAs) will still be needed, but how will their role be different?